Save: CAD $30.00. Limited time offer. 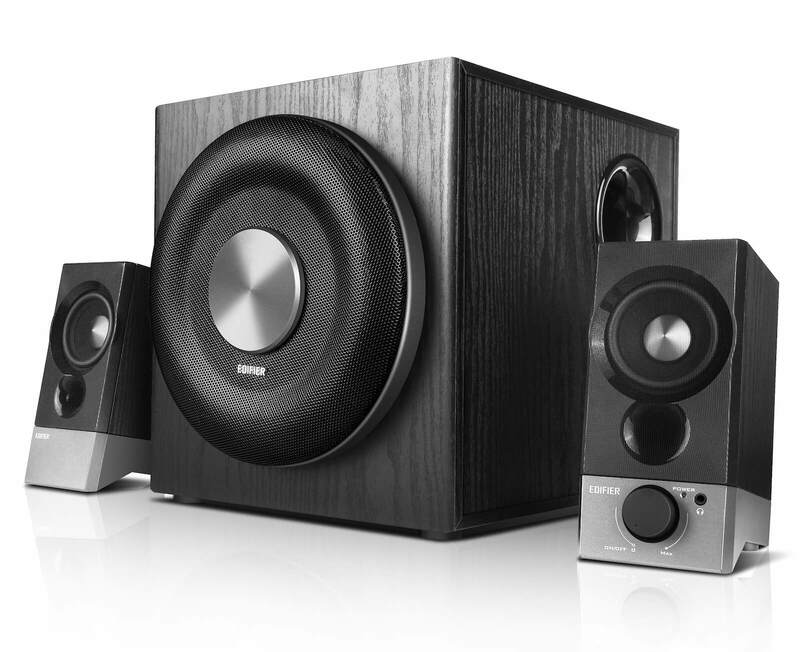 The perfect speaker subwoofer set up for customers who want to have an amazing movie watching, gaming or music listening experience. Connect to 4 devices using the RCA, AUX, coaxial, and optical connections. 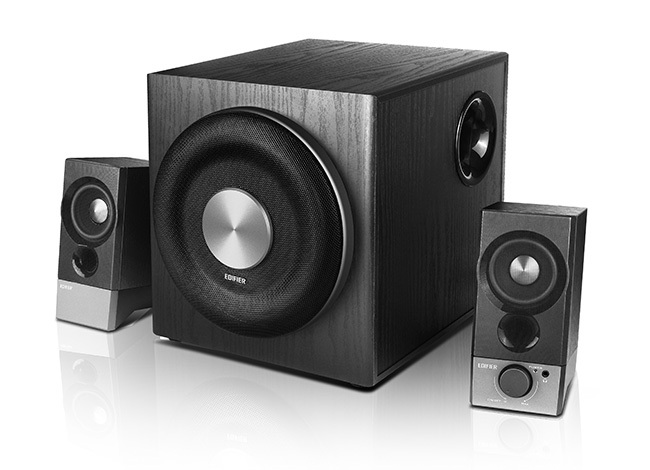 Digital connections on the speaker system are great for connecting to your TV, game console, computer, or Blu-ray player. 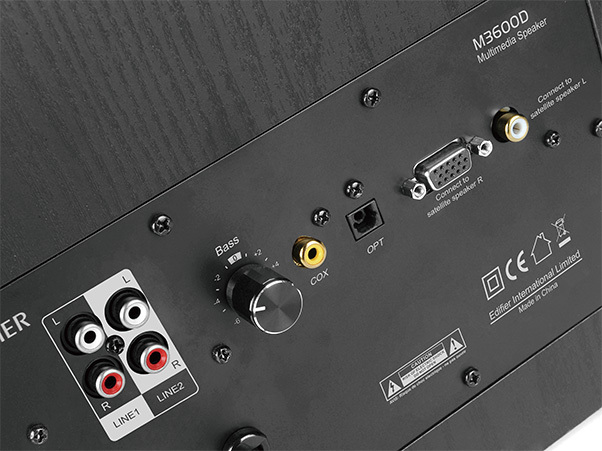 The analog connectors such as line-in, make connecting to record players simple and easy. The M3600D features a total power output of 200watts. 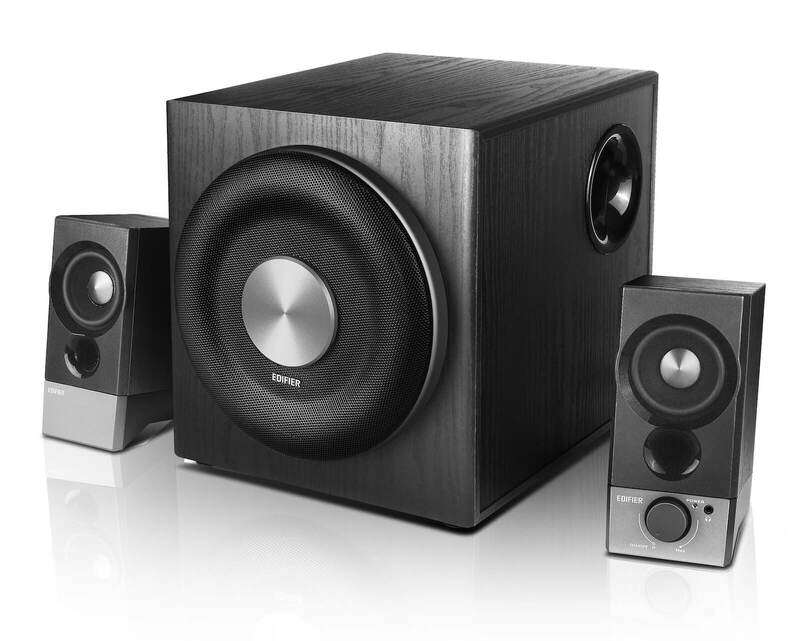 The bass pounding subwoofer outputs a total of 130watts to feel the impact that movies, games, and music leave on you. IF you need to play your sound late into the night, plug in your headphones into the headphone jack on the front right satellite speaker.